Have you been looking for how to root your techno A6 smart phone? Yes here is the step by step on how you will just do that. Rooting allows you to attain root access to the Android operating system code ( jailbreaking in ios). It provides you with privileges to modify the software code on the device or install other software that like custom rom. 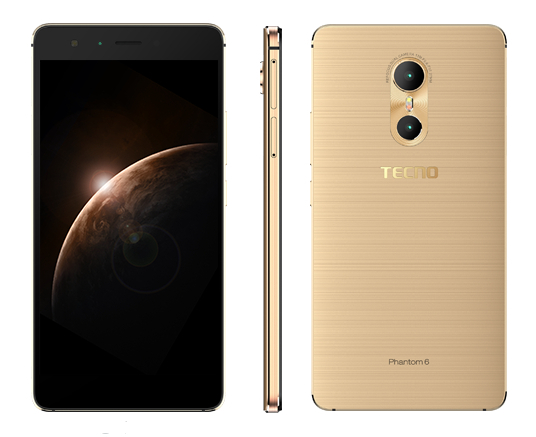 How can I root Tecno Phantom 6 (A6) ? When the phone enters Fastboot, load the TWRP recovery to the phone by typing the command below then pressing Enter. In TWRP, if you get a prompt asking you to swipe to allow modification of the System partition, tap KEEP READ ONLY.